Robert F. (Bob) Bajko, 79 of Plainfield, passed away September 10, 2018. Born May 29, 1939 in Chicago, Illinois, he was the son of Frank and Julia Knapp Bajko. Bob was an U. S. Army veteran and a graduate of Loyola University and John Marshall Law School. He married Christine Stachnik on October 1, 1966. 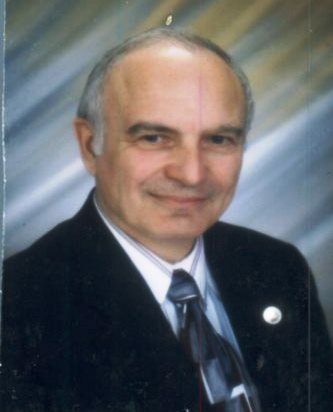 Bob was a practicing attorney from 1973 until 2013 in Waukegan, Illinois. He also served as the Village Trustee in Libertyville, IL. from 1993-1997. More recently, he was a volunteer at Indiana Legal Services in Indianapolis. Bob also served on the board for the Sugar Grove Homeowner’s Association. He was a member of St. Susanna Catholic Church in Plainfield. Survivors include his wife, Christine Bajko of Plainfield; daughter, Kathryn Green; son, Mark R. Bajko and one grandchild, Robert. 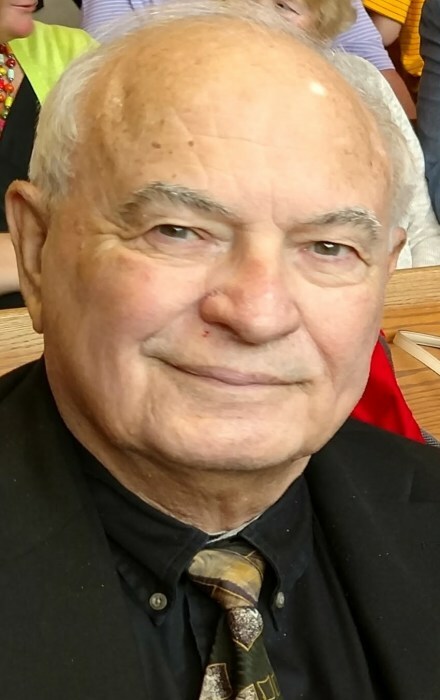 Funeral services will be held at 1:00 pm on Saturday, September 15, 2018 in St. Susanna Catholic Church, Plainfield, with Father Glenn O’Conner officiating. Visitation will be from 5:00-8:00 pm on Friday, September 14, 2018 in Hall-Baker Funeral Home, Plainfield.